Jean has a passion to create beautiful artwork, jewelry and home decor items which she sells online. She also loves to teach others how. Perfect for Getting Engaged, Celebrating a Birthday, or Surprising a Child! 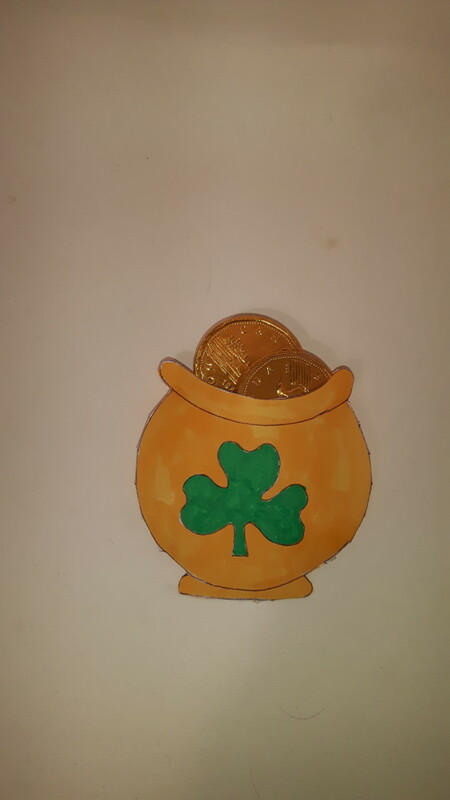 This leprechaun treasure hunt is such fun, and it's not only for kids. Imagine if you wanted to surprise your sweetie with a special gift for an anniversary, birthday, or an engagement on St. Patrick's Day. 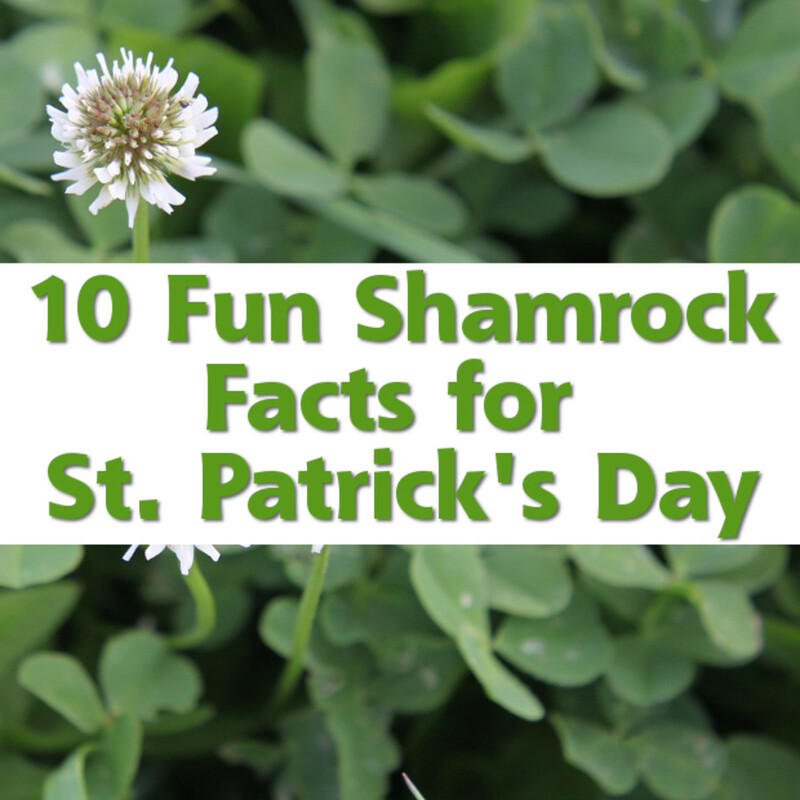 Not only can you be the trickster, just like the wily leprechaun, you can also have a lot of harmless fun in the process. 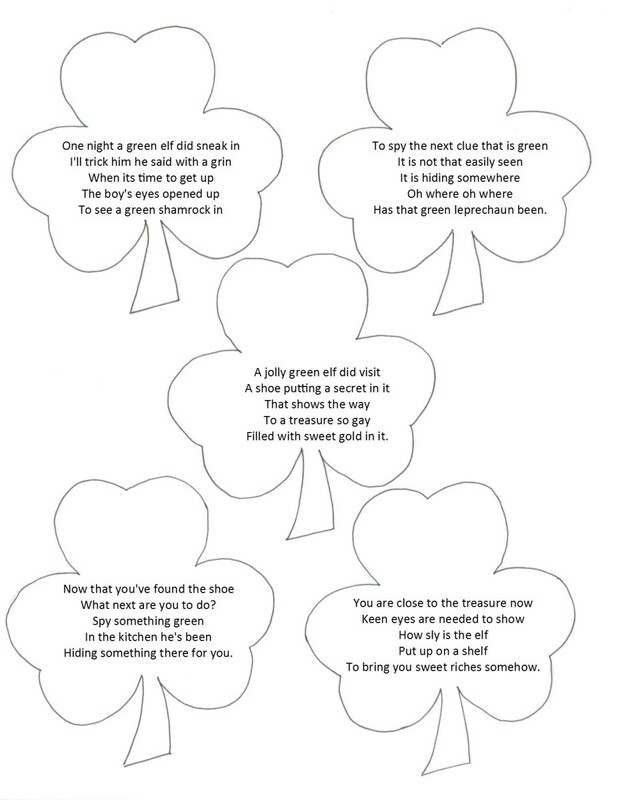 The leprechaun treasure hunt is based on leaving a few clues in strategic places for the searcher to find. At the end, they will either find a pot of gold with something in it (like a few chocolate gold coins or a ring, for example) or a final clue where a birthday or anniversary gift is hidden. 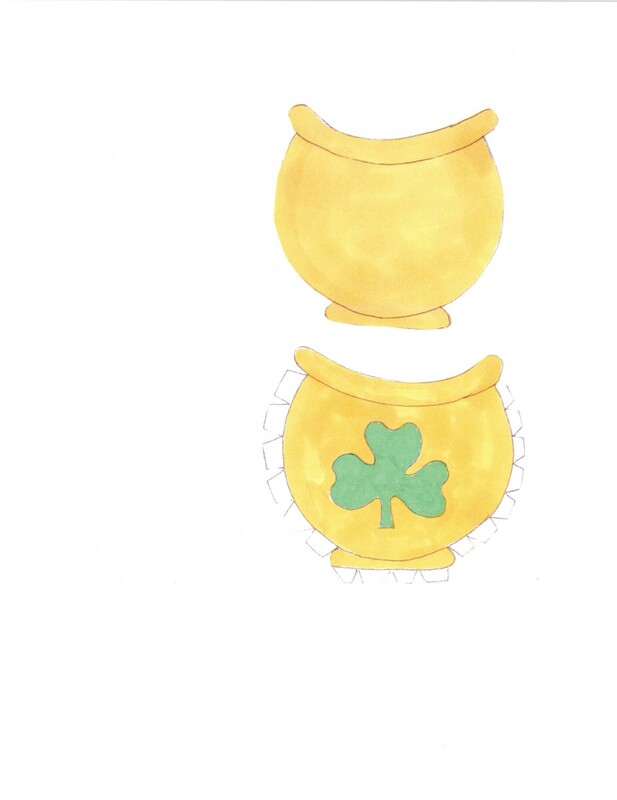 The leprechaun can also be used to hold the first clue or the final treasure. It is your choice. Both are a lot of fun. The treasure will be either held by the leprechaun or stuck into the pot of gold. You will see what I mean as we go along. 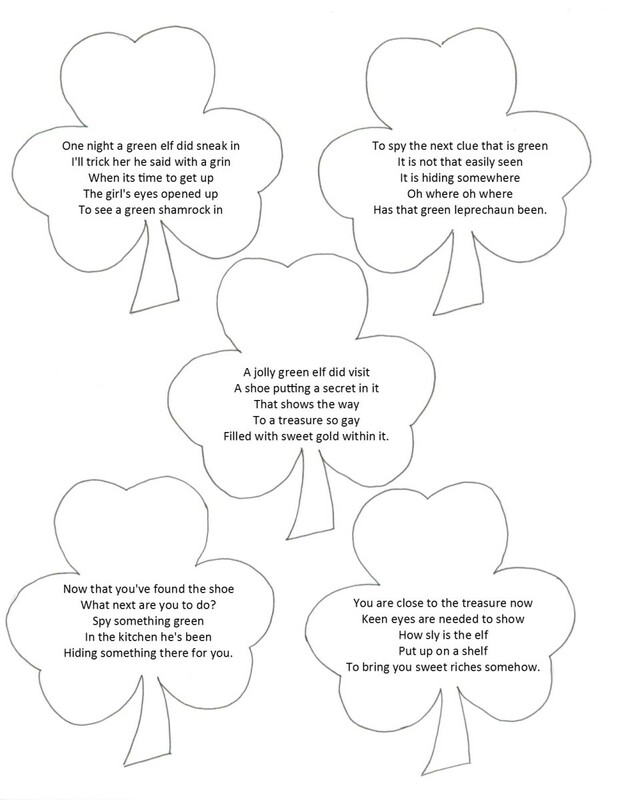 Print out the shamrock clue sheet on green paper (Pay attention to the clue's pronouns! One set is for "he"; the other is for "she. 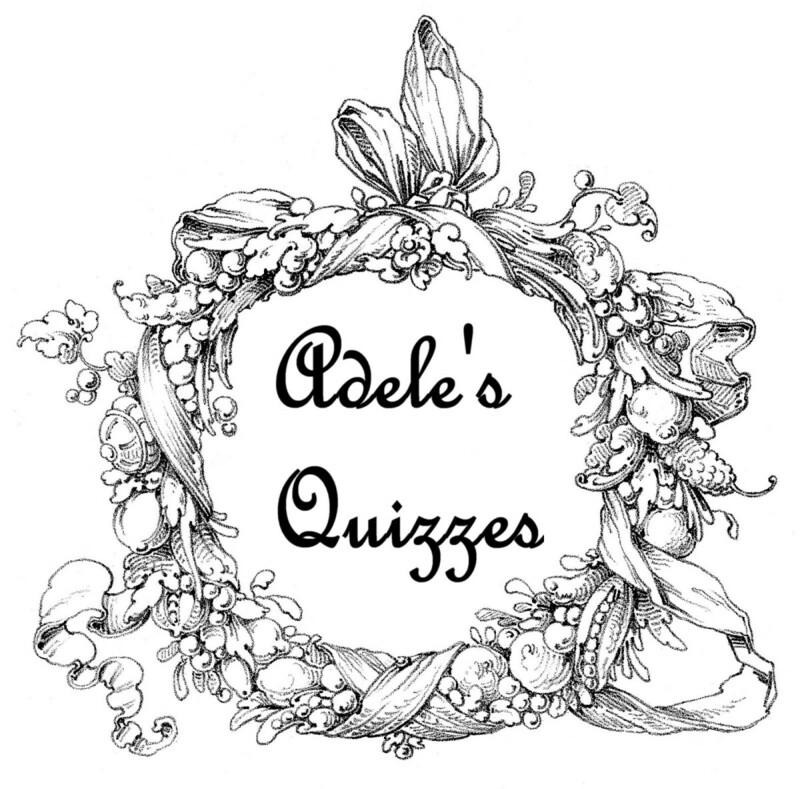 "), or print out the blank one and make your own clues. Cut out the shamrocks, being sure to keep them in the correct order. 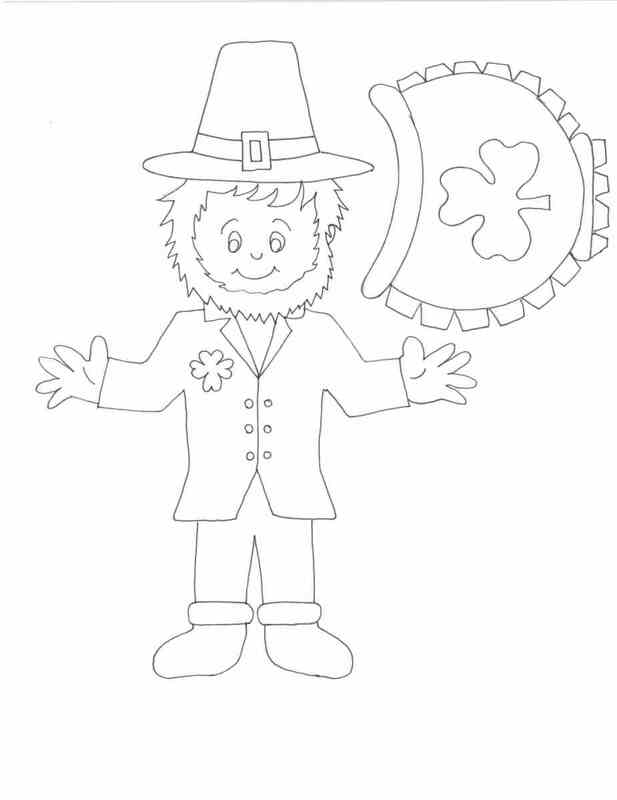 Print out the front and back of the leprechaun pages onto white or green card stock. 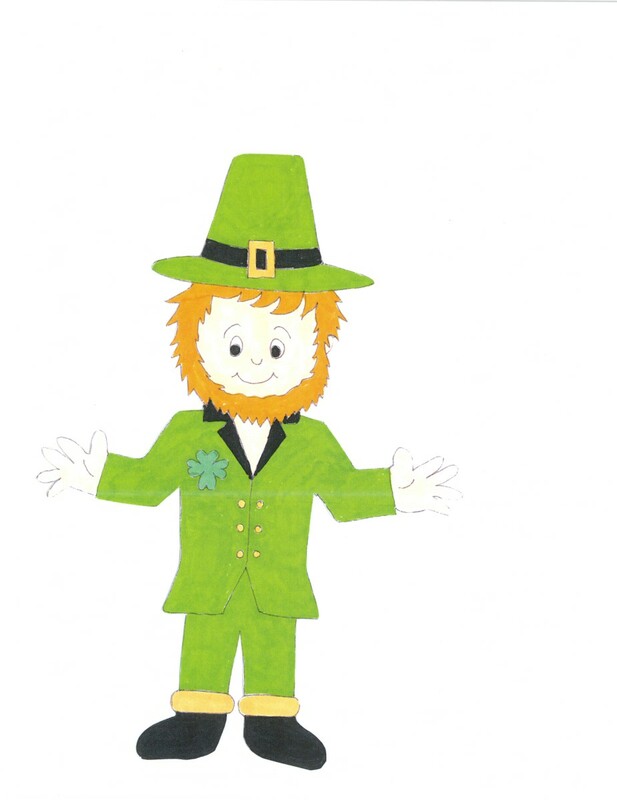 Cut out and color the leprechaun and the pot of gold pieces if you are using white card stock. You can also use my colored version if you time is short or if you are not inclined to color your own. 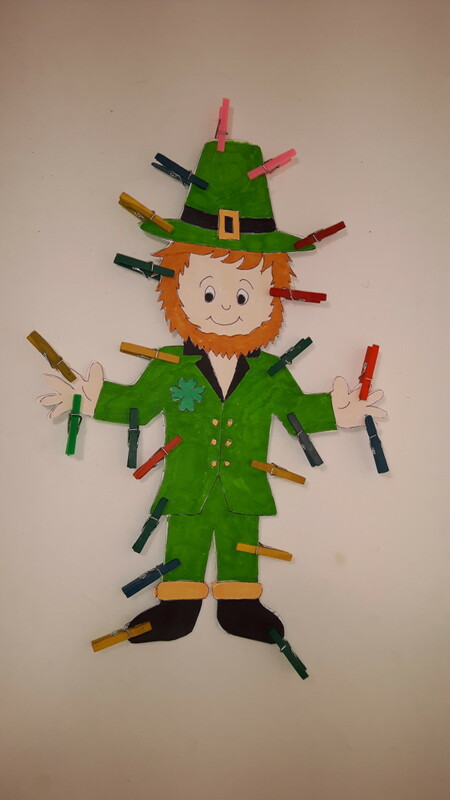 Glue the leprechaun pieces back to back. 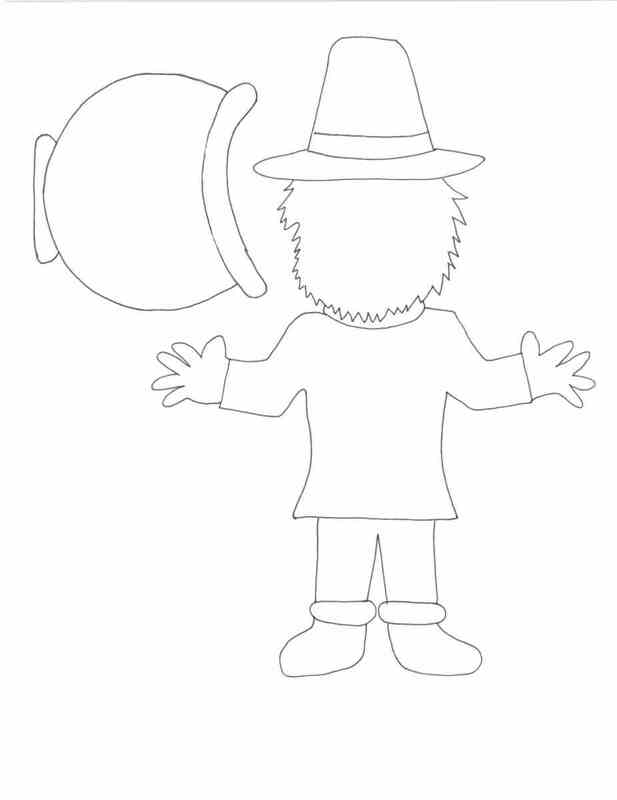 Fold the arms of the leprechaun at the shoulders in towards the center of the tunic. Lightly slip the first clue into the arms of the leprechaun if you are using it for the first clue or slip a gold coin into the arms. Fold the tabs on the pot of gold, and glue the three sides together. Let the glue dry. 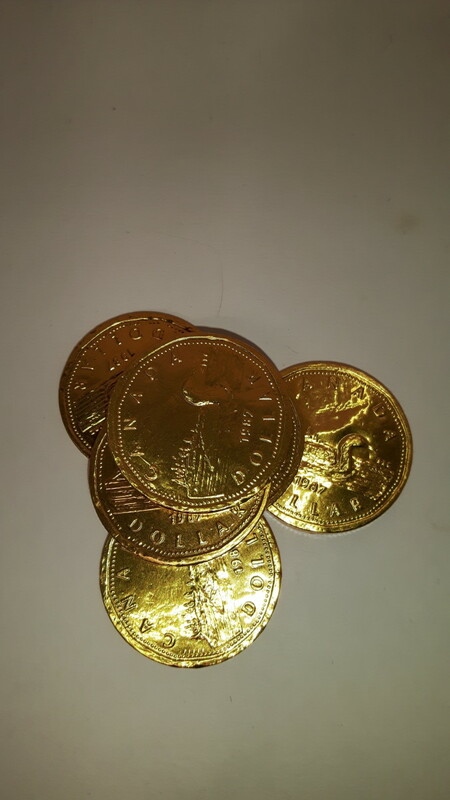 Insert a chocolate coin or two or whatever you wish into the pot of gold. Stick the first shamrock clue on the bedside table, where that special someone will see it first thing in the morning, or roll it up into the arms of the leprechaun beside the bed. You could even stick it on the seat of the closed toilet. Read the rest of the clues and put the next clue in a shoe, on a shelf, etc. Finally, hide the leprechaun or the pot of gold to the degree of difficulty the recipient can manage. A five-year-old needs it easier than a teenager or an adult. 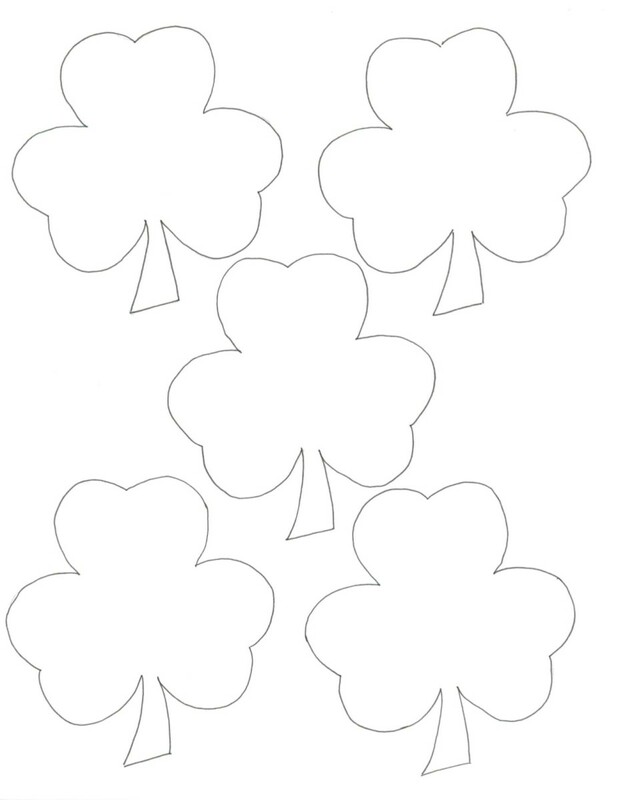 Cut out the shamrocks, keeping them in the correct order: left to right and top to bottom. There is one for boys, one for girls, and blank ones to make your own! 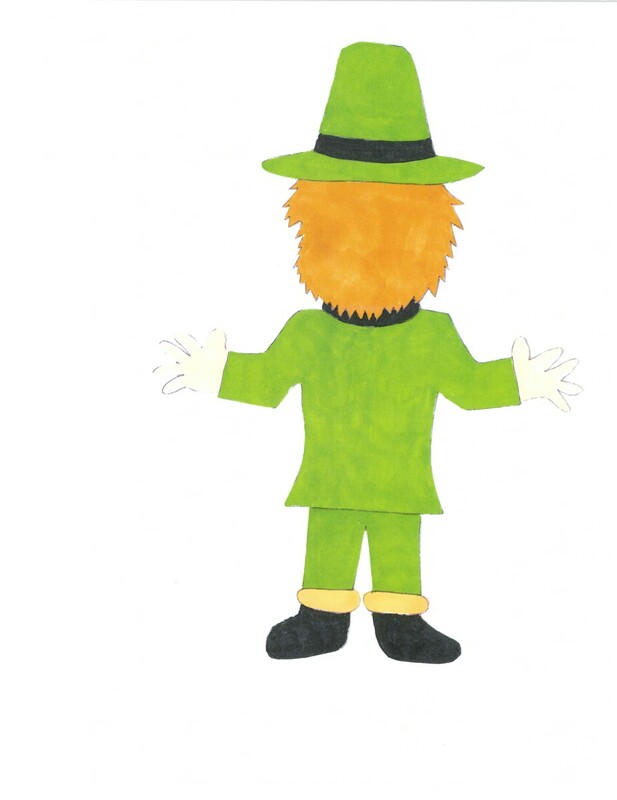 Print Out the Front and Back of the Leprechaun Pages Onto White Card Stock. 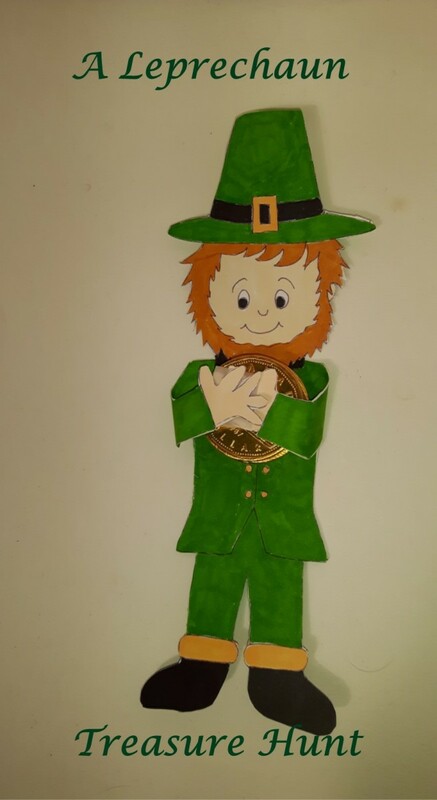 Cut Out and Color the Leprechaun and the Pot of Gold Pieces. When I drew the leprechaun front and back, it matched perfectly. I'm not sure if the scanning or the printing was slightly off, but now you cannot print a two sided page because it won't align correctly. Ah, the wonders of modern technology! I tried six ways to Sunday to fix this, but alas, I don't want to spoil your fun, so you will have to print off two pages and glue them together. You can also use my colored version if you time is short or you are not so inclined to color your own. Fold in the tabs on the pot of gold, and glue the three sides together. Let the glue dry. Insert 6 chocolate coins or whatever you wish into the pot of gold. What do you do to celebrate St. Patrick's Day? I play tricks on others. I have an authentic Irish meal. 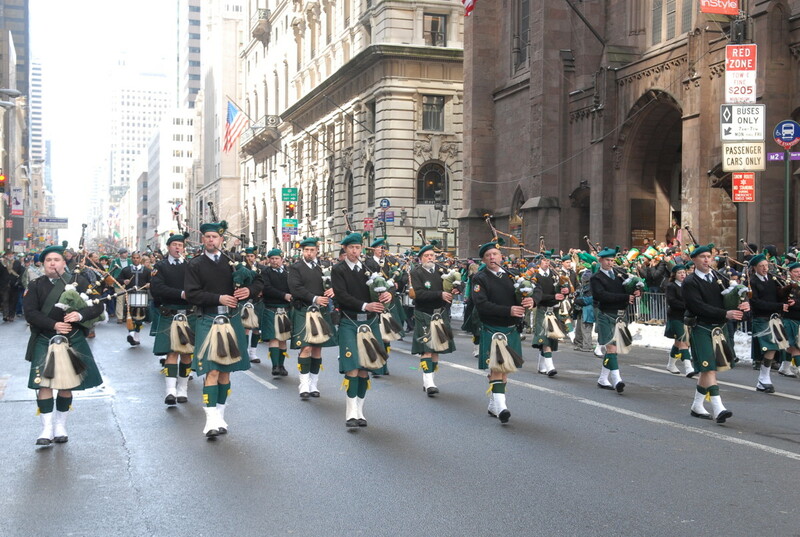 I go to a St. Patrick's day parade. I go out for green beer with friends. 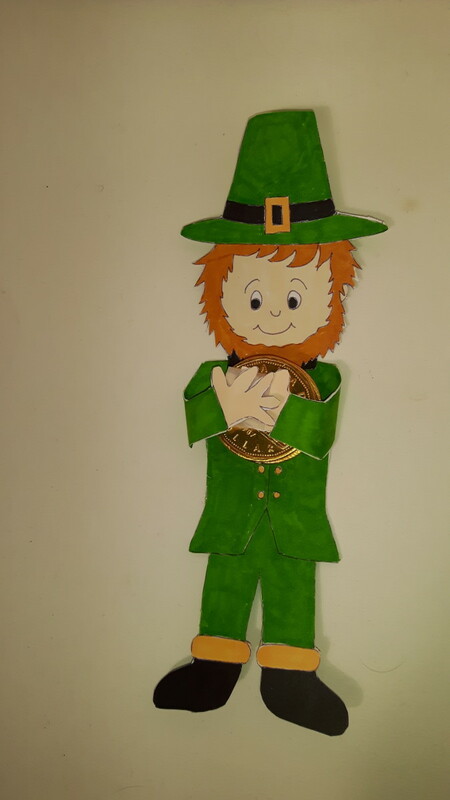 Lightly slip the first clue into the arms of the leprechaun if you are using it for the first clue or slip a gold coin into the arms and secure it with tape, glue, or a velcro spot. 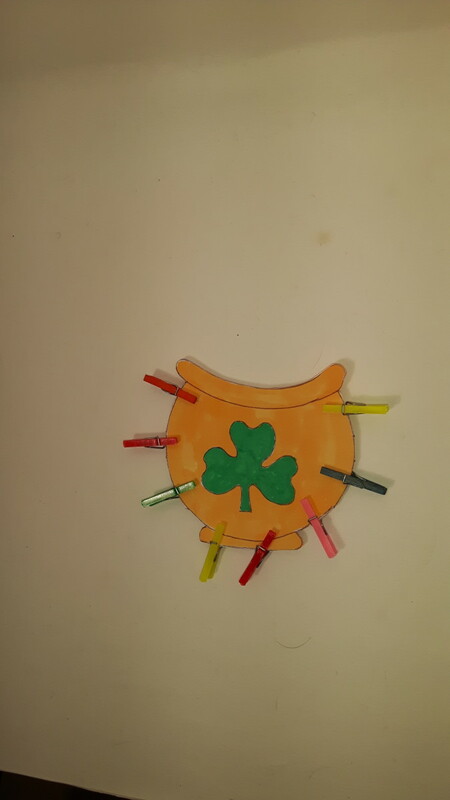 Stick the first shamrock clue on the bedside table or where that special someone will see it first thing in the morning. You could even stick it on the seat of the closed toilet. How Exciting It Is to Find a Treasure! St. Patrick's Day: True or False?